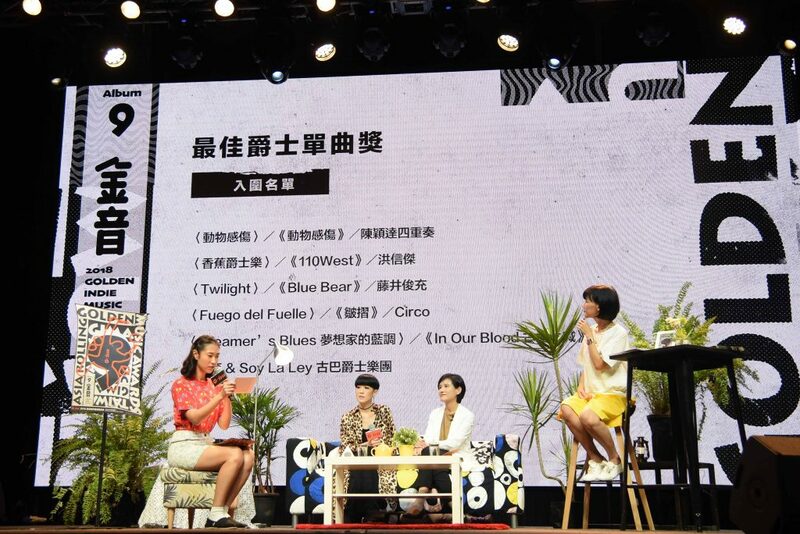 The list of nominees for this year’s Gold Indie Music Awards (GIMA), the highlight of the year for Taiwanese indie musicians, was released on the 19th of this month. Trout Fresh, a member of hip-hop group SmashRegz, is in the top spot with 5 nominations for his solo album Awesome by Accident. Electronic musician CHIU PI, who has just finished his tour, and EggPlantEgg, Best New Artist of this year’s Golden Melody Awards, followed with four nominations each. Trout Fresh’s solo album Awesome by Accident. SmashRegz was founded in 2008 by Trout Fresh, Chang Wu, and SJIN. The name means to “smash regulations.” They have been producing a variety of musical works displaying the diversity and fluidity of rhythms and lyrics. Last year, all three members released solo albums, which showcased their capabilities as SmashRegz in a much wider range while still held with each other in a trinity-esque concept. The albums received great acclamations and were praised by the hip-hop fans and the media. The most active member of the group, Trout Fresh, was shortlisted for Best Album, Best Singer-Songwriter, Best New Artist, Best Hip-Hop Album, and Best Hip-Hop Song. He is the most nominated hip-hop artist in the history of the event. 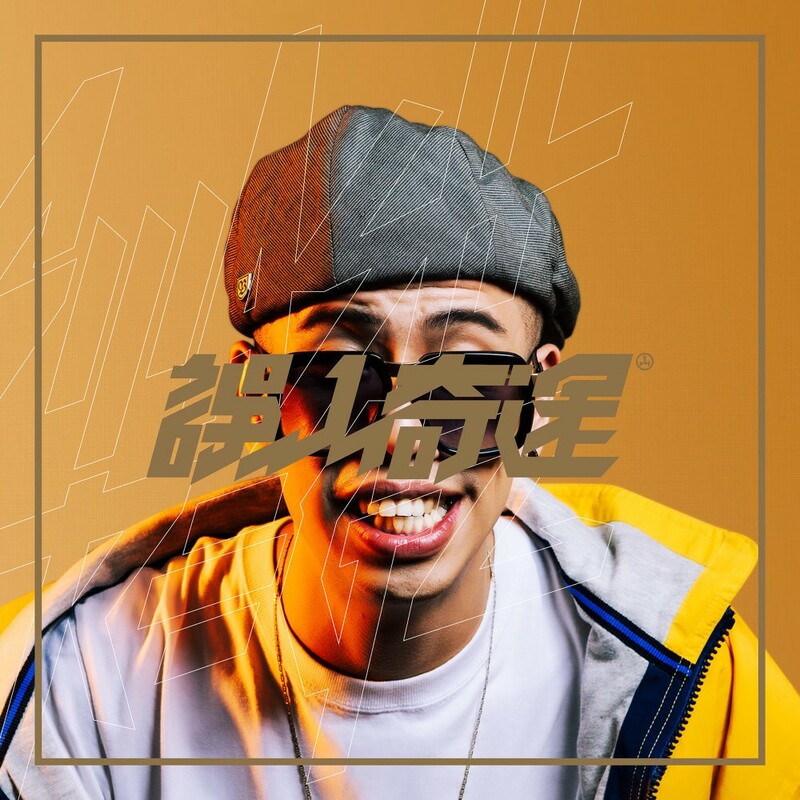 Chang Wu, another crew member, has also been shortlisted for his single “Empty Seated”, making SmashRegz the most representative of Taiwan hip-hop groups this year. 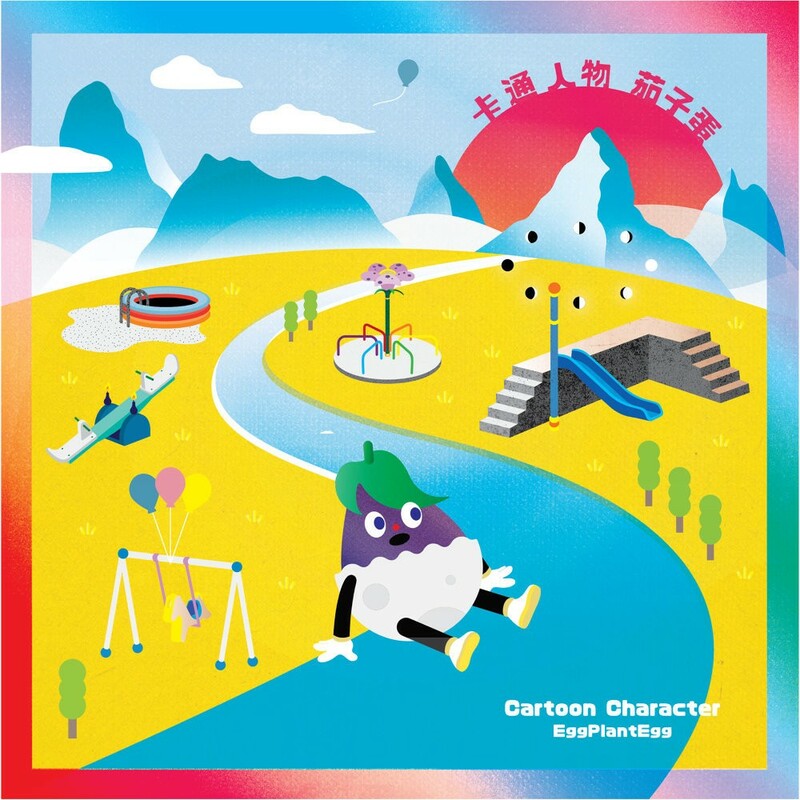 CHIU PI of the label ROKON, is a rare electronic music singer-songwriter in Taiwan. He was nominated for four awards this time. He is familiar with all kinds of artistic creations, and has charmed fans with his unique combination of images, music and dances. Since the release of the album SPLENDOR, it has won the annual awards of the Chinese Musicians Exchange Association, the Chinese Music Media Festival, and the Freshmusic Music Magazine. 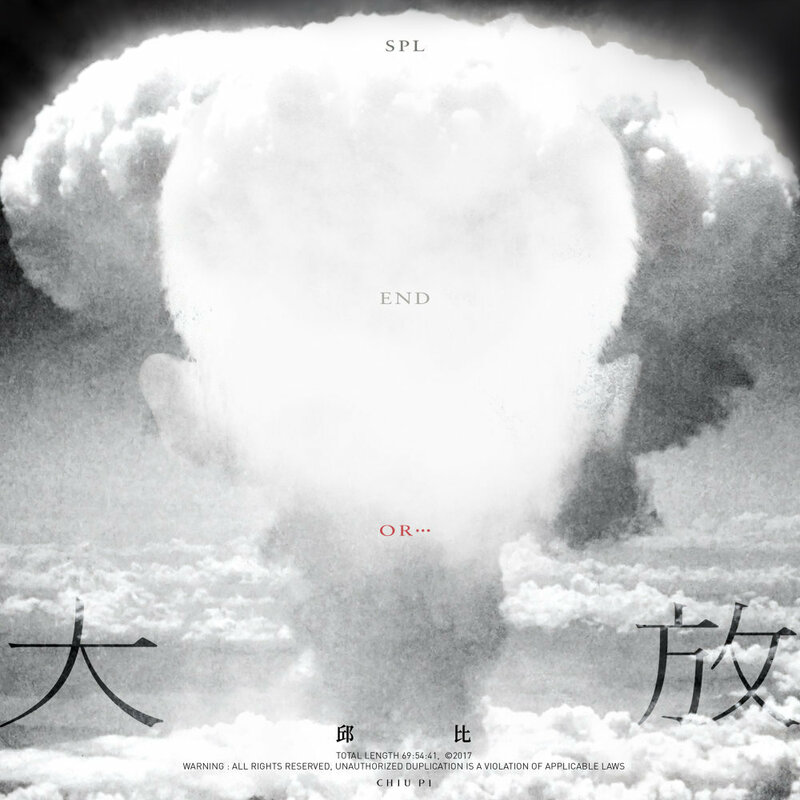 In July, he ended his two-months-long Endless Comeback Tour and has recently been actively releasing various music and video works. Another top contender with four nominations is EggPlantEgg, a group that performs in Hokkien language. 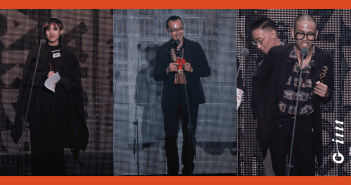 They have recently claimed victory on the stage of the Golden Melody Awards, having not only defeated many senior singers who are good at traditional styles and snatched the Best Hokkien Album Award, but also took home the Best New Artist. 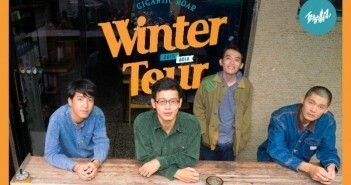 Their victory over the numerous hip-hop, R&B artists has made them the revolutionary of Taiwanese music. Now entering its 9th year, the Gold Indie Music Awards is hosted by the Bureau of Audiovisual and Music Industry Development. 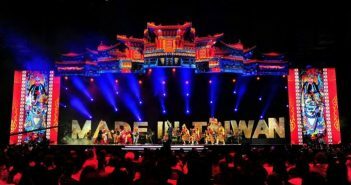 It is currently the most prestigious independent music award in Taiwan. Each year, it acknowledges the most outstanding musicians in the fields of rock, hip-hop, folk, electronics, jazz and other unique music styles. This year’s GIMA sets itself apart from previous ones, which had consisted mainly of Taiwanese indie music, and upgrades to a series GIMA themed events. In addition to the award ceremony on October 27th, more than 50 high-quality artists from Asian countries and Taiwan are invited to participate in Asia Rolling Music Festival, a two-week international music festival, in the two major cities of Kaohsiung and Taipei. The first lineup announced includes Hong Kong hip-hop legend LMF, the Thai prince of ballads STAMP, Korean psych-electronic group WE ARE THE NIGHT and Indonesian romantic rock band ikkubaru. “Happy Matrix Day” – P.C.B.